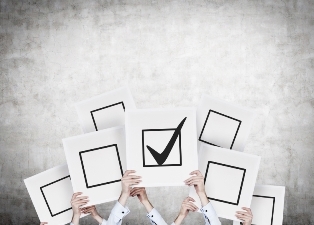 Entries are about to close for the seventh annual Brokers on Insurers survey. Any brokers who have yet to take part are urged to do so by the end of the day today (Friday, March 22). After that, no further submissions will be accepted. Brokers can rate the major insurers they deal with on key areas such as BDM support, turnaround times and commission structure. 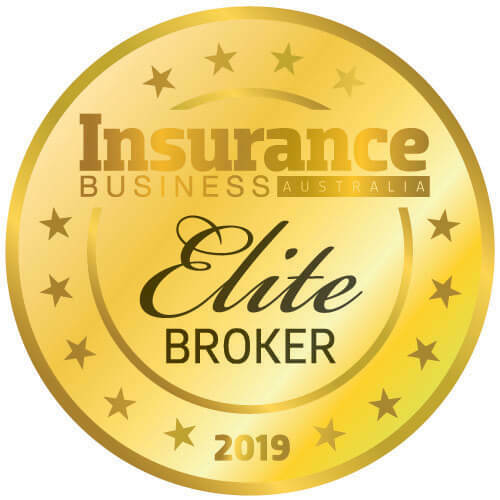 The results will be used to generate an influential report that gives an overview on the Australian insurance market, allowing insurers to benchmark their performance and identify areas for improvement. Complete the survey today – it’s quick, free and easy, and respondents will automatically be entered into a draw to win a pair of Apple AirPods. The Brokers on Insurers report will be published in Issue 8.03 of Insurance Business magazine, out in June. 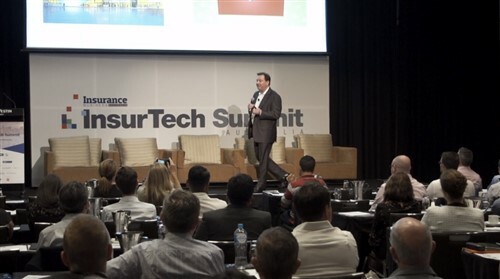 What are the trends shaping the future of insurance?